Connect 30 is all about connecting people. 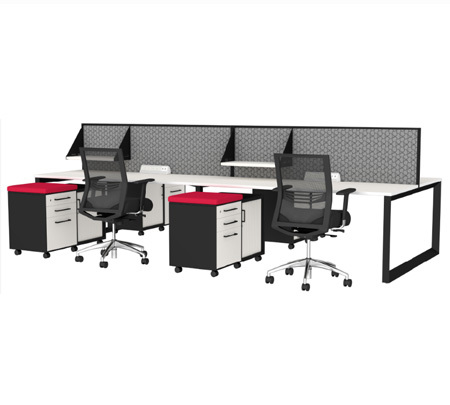 From large workstations to small hot-desk areas, the Connect 30 Workstation Screen System connects any screen with any desk. 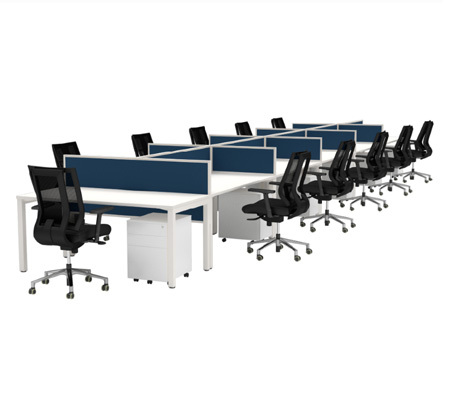 Use Connect 30 screens to create minimalistic workspaces that reflect the individuals and teams that use them. 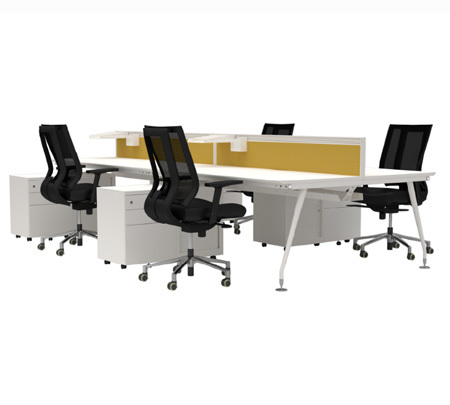 Connect 30 is highly flexible, and can be configured in straight, 120° and 90° corner workstations. 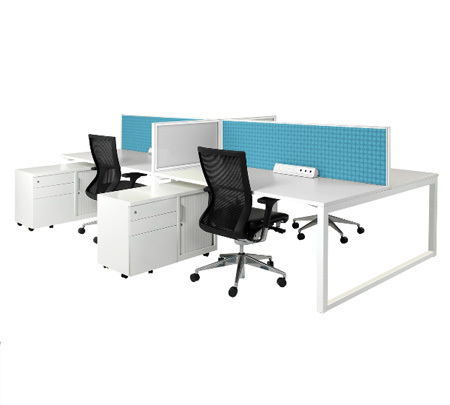 Create the ultimate workspace with Connect 30. 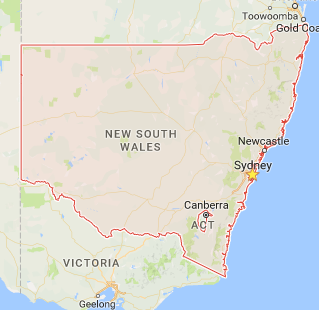 Free Quotes in Sydney, Newcastle, Wollongong & Central Coast.